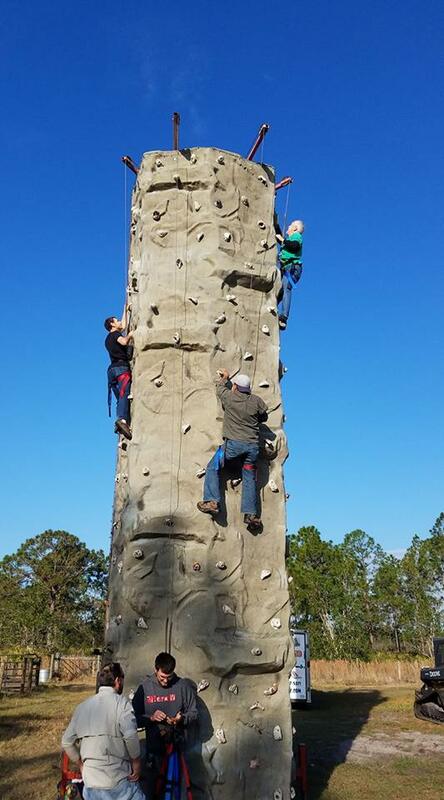 Includes 2 Attendants within 20 miles of our location, may be an additional charge for events further out from our location at 1910 42nd street, Auburndale, Fl. 33823. 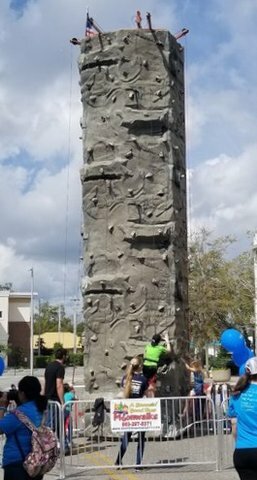 This is the biggest, most realistic climbing wall in Central Florida, 4 people can climb at once and race to the top.We provide a safe and fun experience with every event, no matter how big or small. 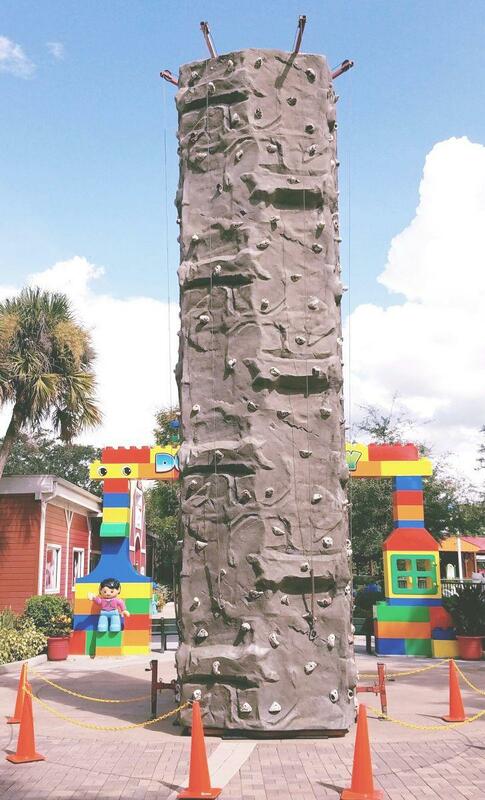 A Bouncin Good Time Moonwalks is FULLY INSURED and we take all precautions and safety measures to assure you, our valued customer, a trouble free experience.